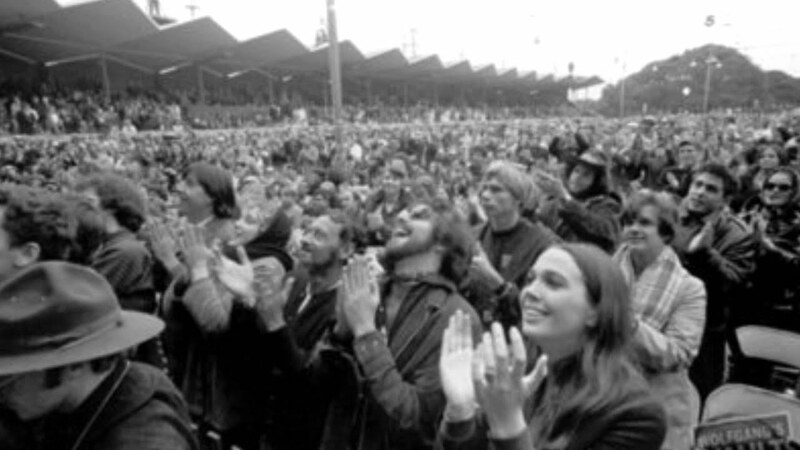 51 years ago today, one of the first festival concerts and one of the most important, the Monterey International Pop Festival began. It was a 3 day festival. The performances of a lot of the acts bought them their first major attention in the US and for some the world. Over the next few days we will do a series of stories of the events.